Bournemouth have agreed to sign former Newcastle midfielder Dan Gosling on a four-year deal, subject to a medical. 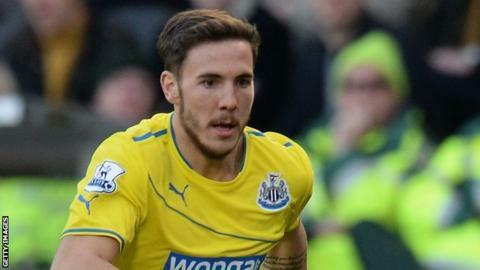 Gosling, 24, was released by Newcastle on Thursday and will join on 1 July. He joined the Magpies on a free transfer in July 2010 but has made just five Premier League starts, with a further 19 appearances from the bench.